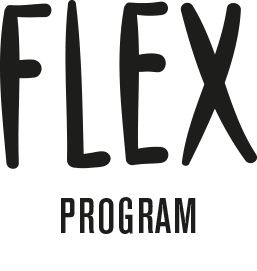 The Flex Dance Program Inc. (83-2687947) is a not-for-profit, tax-exempt, 501(c)(3) organization serving youth and the performing arts community. Contributions to the Flex Dance Program Inc. are tax-deductible to the extent allowed by law. All donations go directly to our teaching artists and the development of the program. Checks should be made payable to the Flex Dance Program Inc. (83-2687947) the memo line.